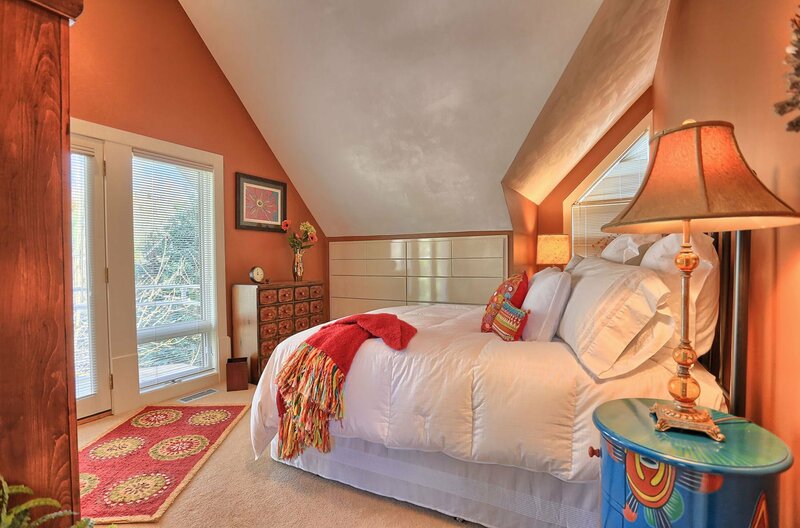 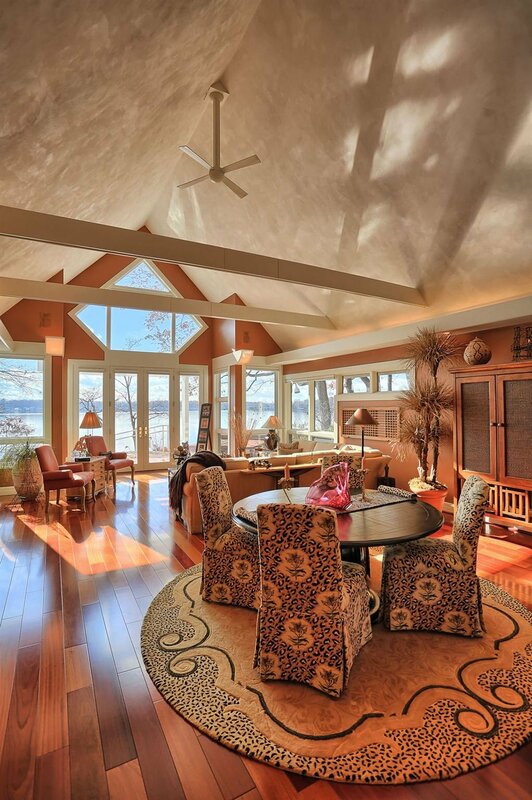 LOCATED ON THE TRANQUIL SHORES OF TIPPECANOE LAKE, THIS BEWITCHING HOME FEATURES ENCHANTING PANORAMIC VIEWS FROM ALMOST EVERY ROOM. 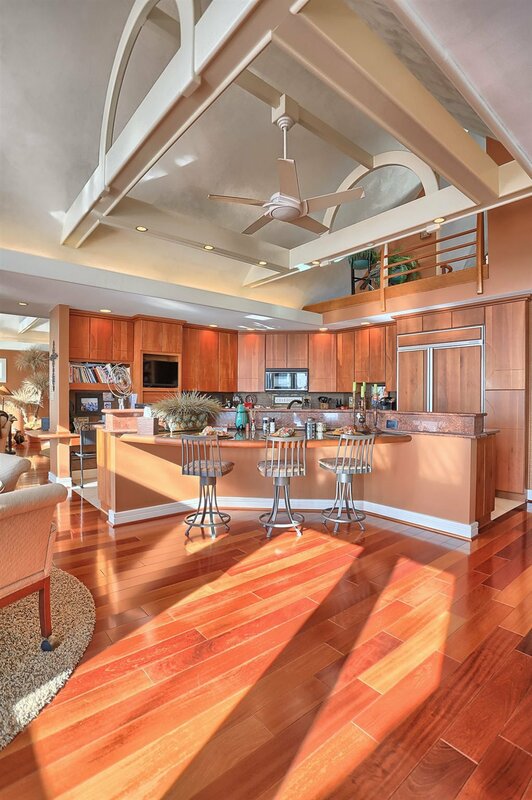 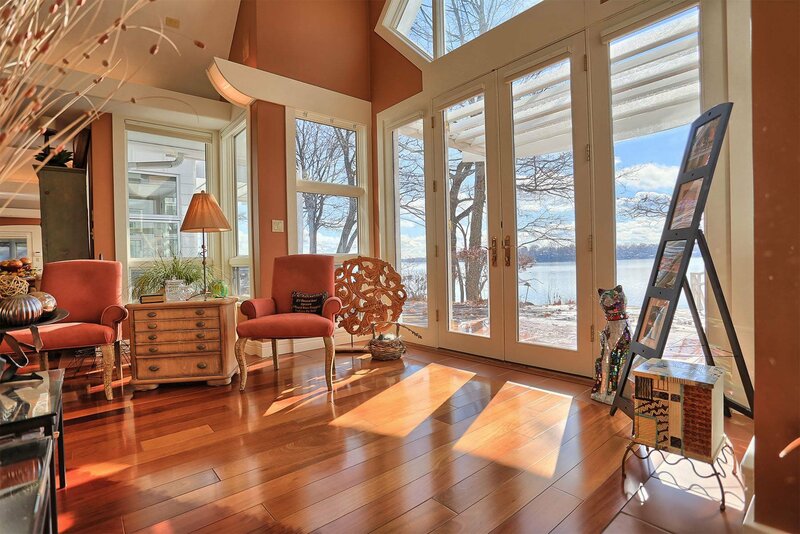 THE ELEGANT CONTEMPORARY DESIGN AND HIGH-END FINISHES ADD A TOUCH OF CLASS TO THIS RESPLENDENT LAKE HOME. 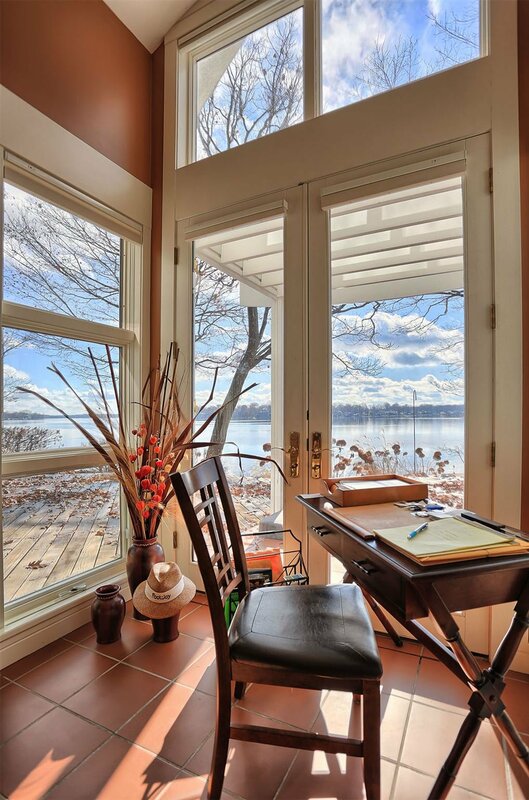 YOU’LL ENJOY 116' OF LAKEFRONT VIEWS AND A 1.79 ACRE LOT. 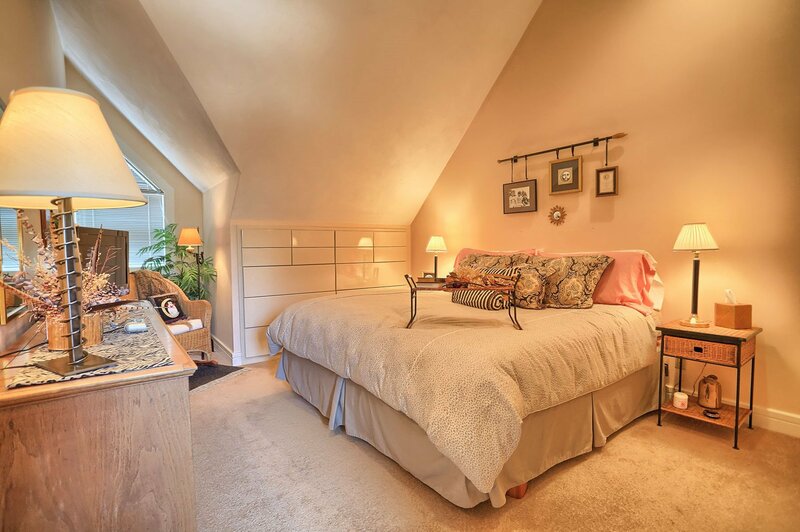 IN ADDITION TO THREE DELUXE BEDROOMS, THE MAIN FLOOR OFFICE WITH FULL BATHROOM COULD BE USED AS AN EXTRA BEDROOM. 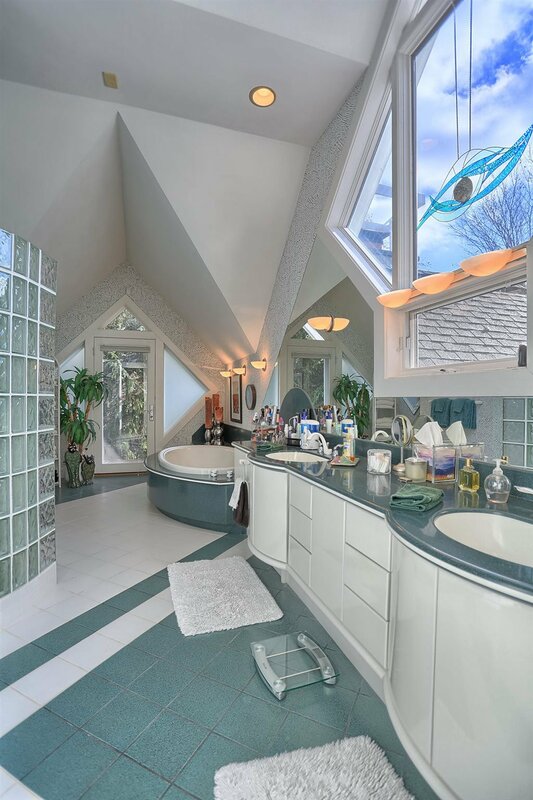 THE MASTER BATHROOM WILL NOT DISAPPOINT WITH A TILE WALK IN SHOWER, LARGE JETTED TUB, DOUBLE VANITY, FIREPLACE, CONCIERGE STATION, PRIVATE BALCONY, AND A LARGE WALK-IN CLOSET COMPLETES THE MASTER SUITE. 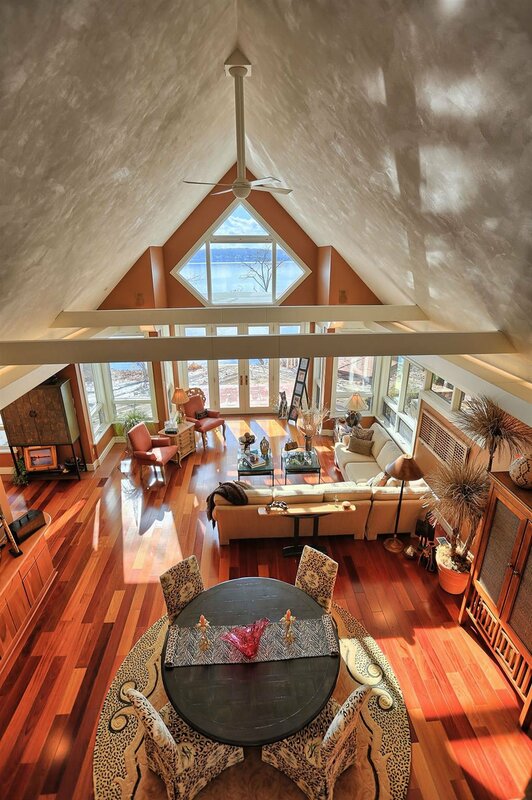 THIS STUNNER FEATURES A VAST, OPEN KITCHEN, A GRAND LAKE-FACING DINING ROOM WITH FIREPLACE, A MAGNIFICENT SCREENED IN PORCH, AND A SPACIOUS FAMILY ROOM. 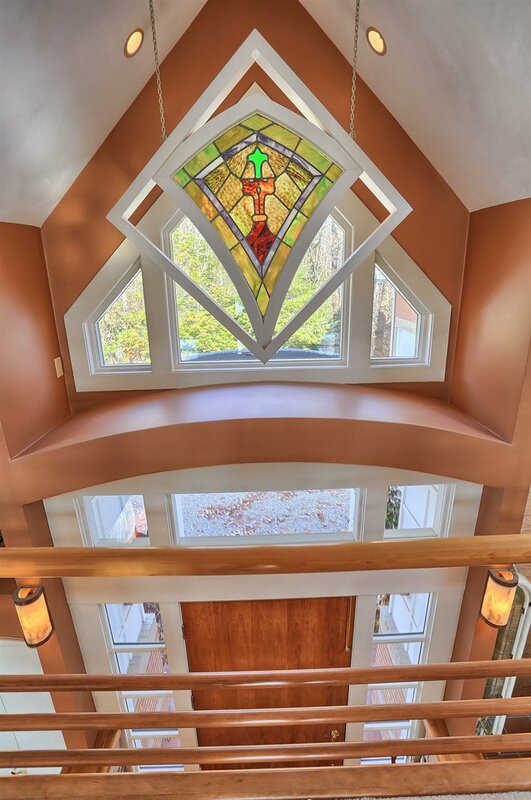 THIS EXQUISITE HOME ALSO INCLUDES FLOOR TO CEILING WINDOWS, GRAND VAULTED CEILINGS, THREE FIREPLACES, FULL BASEMENT, 4 car heated garage, load security system, 25K generator, 5" well, RO system & hot tub. 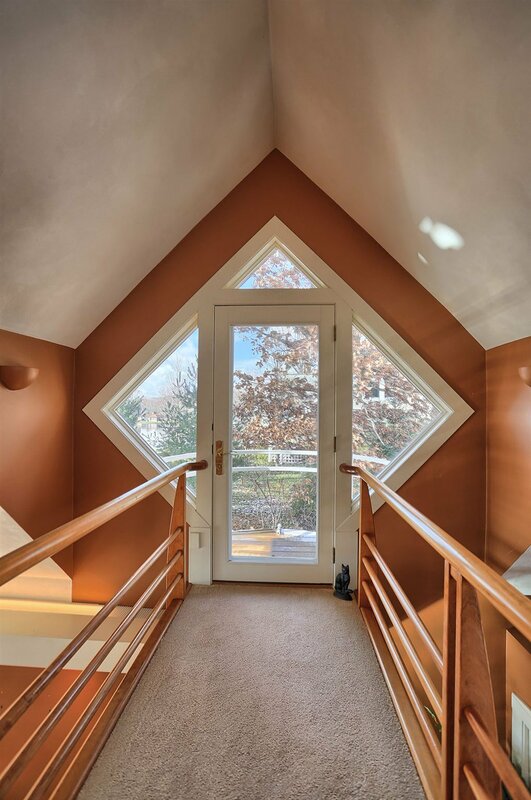 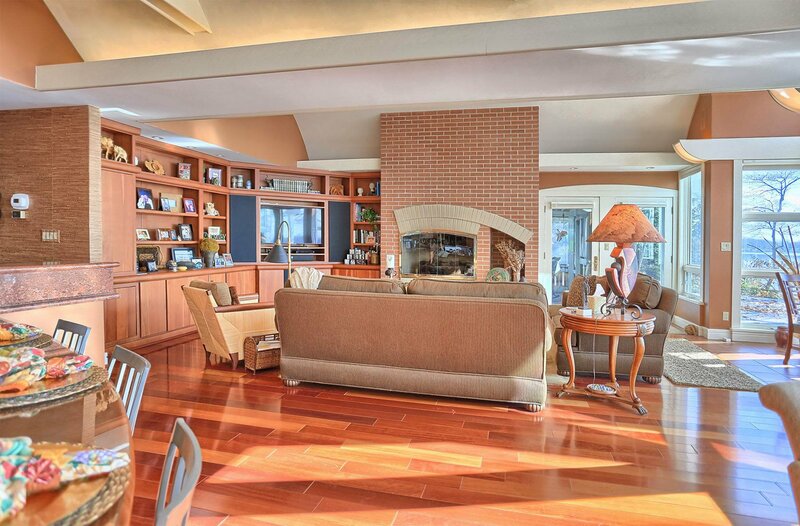 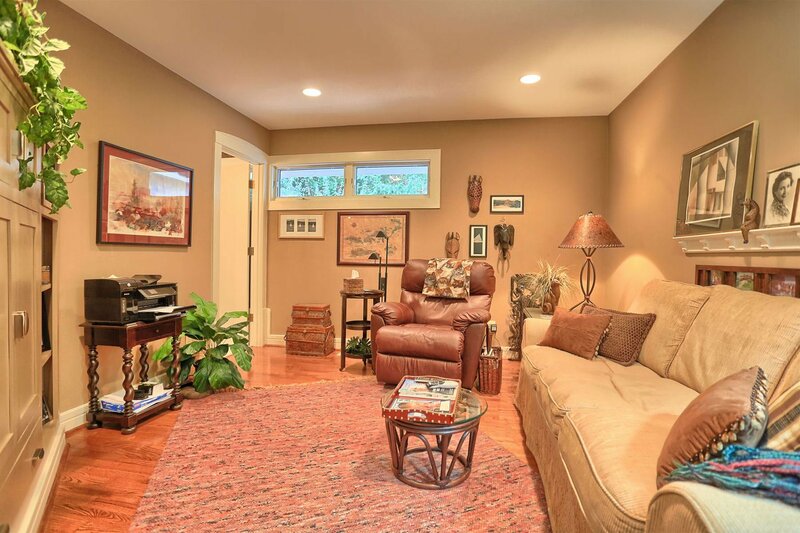 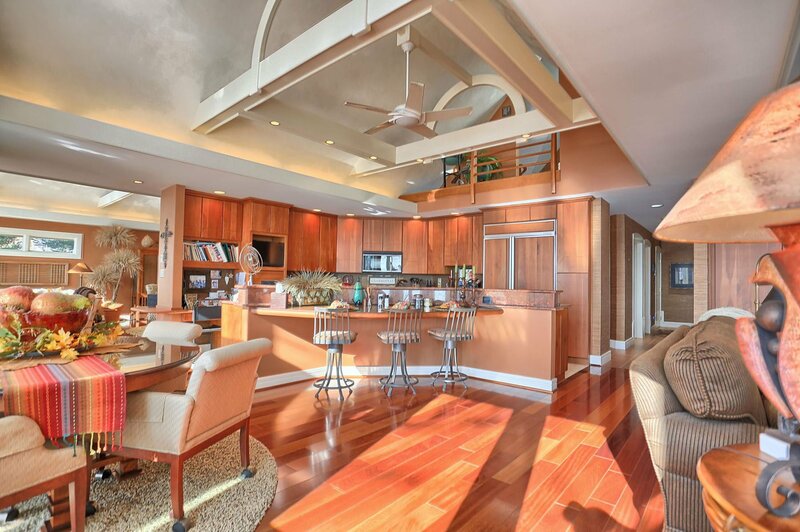 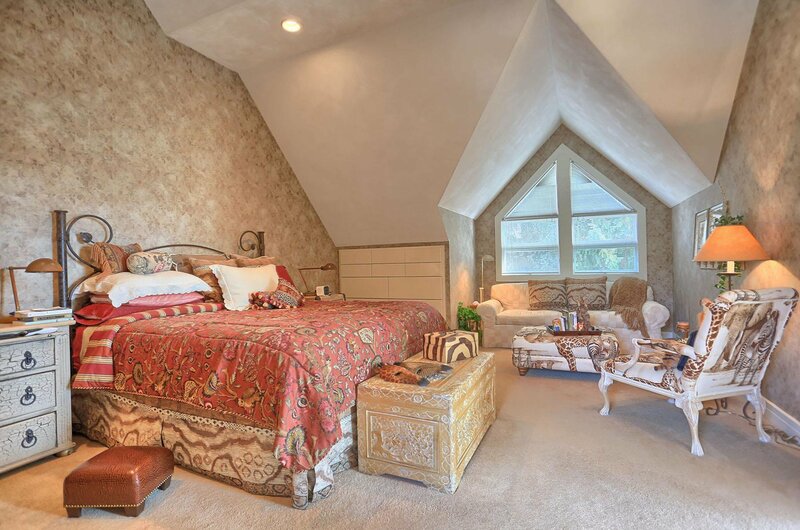 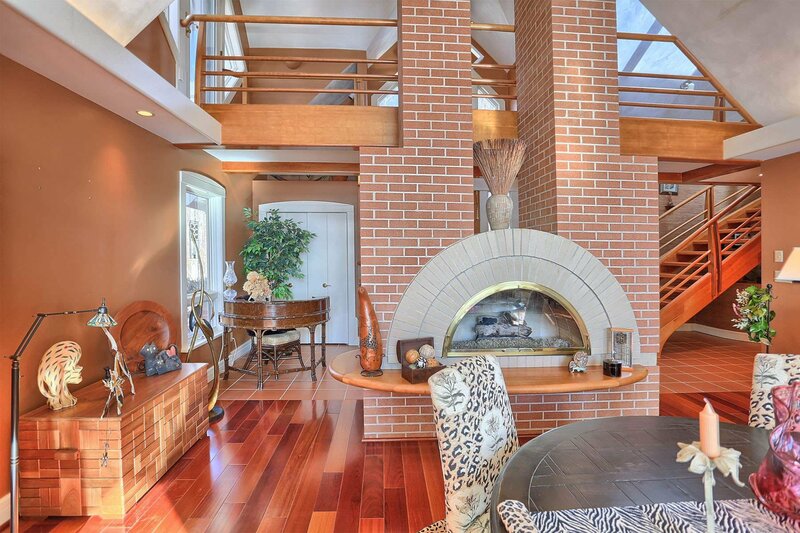 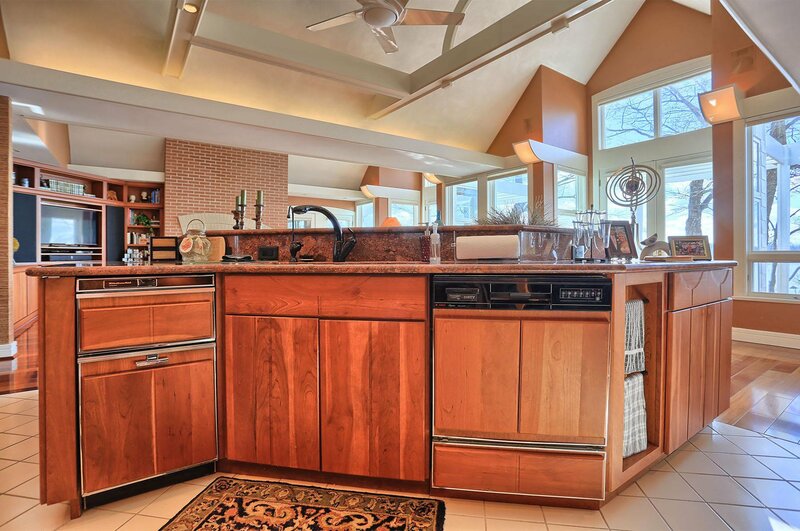 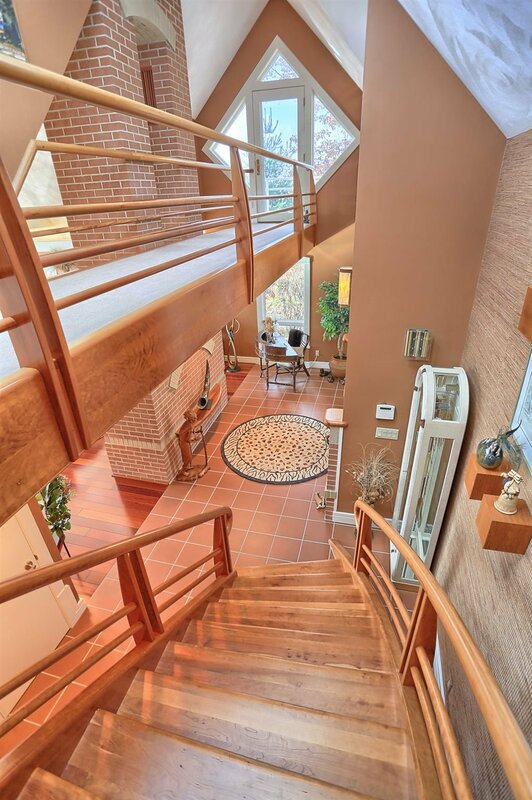 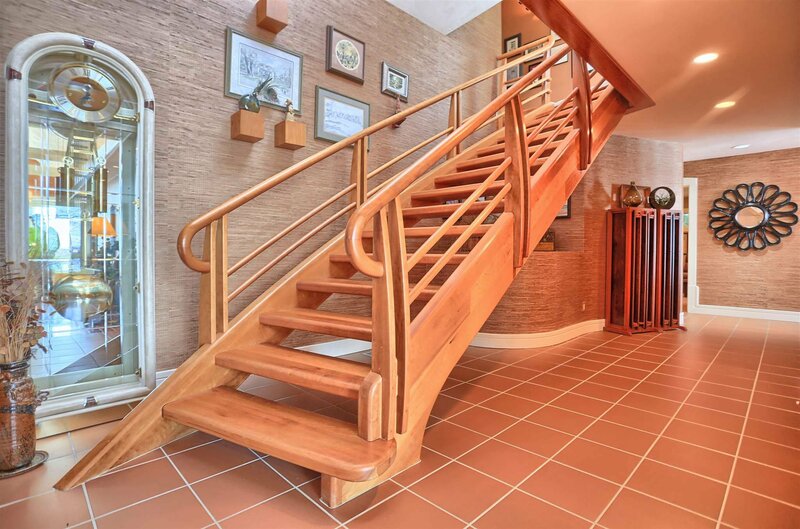 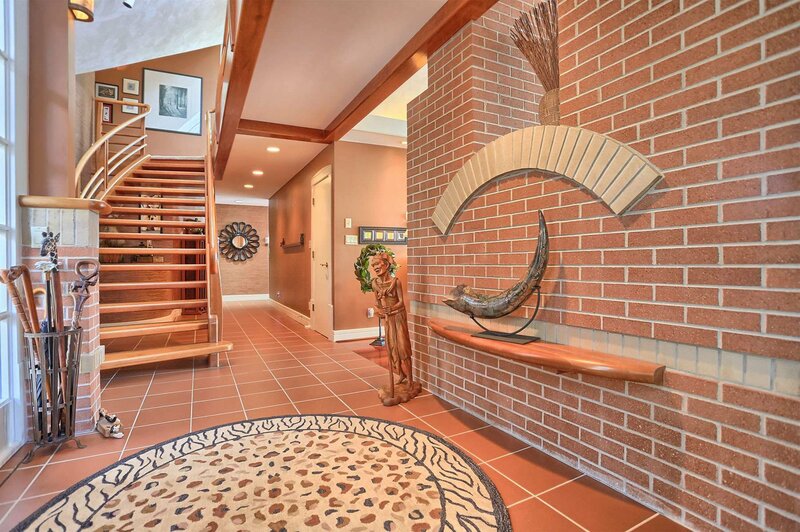 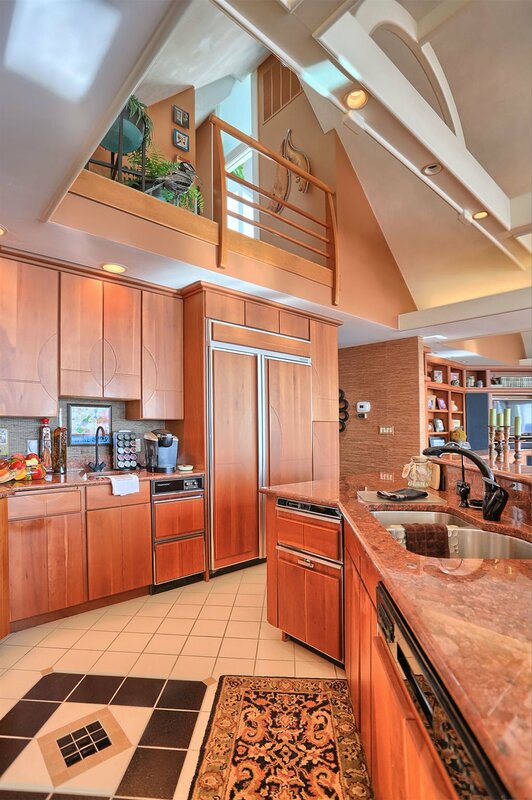 This lakefront bombshell is located on the northside of breath-taking Tippecanoe Lake. 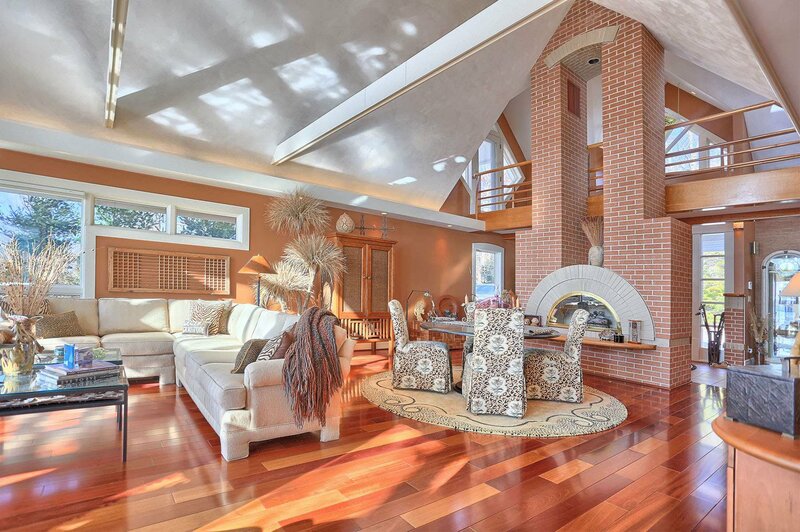 With picturesque views, spacious indoor entertaining areas and luxurious fixtures, this estate is truly one of a kind!